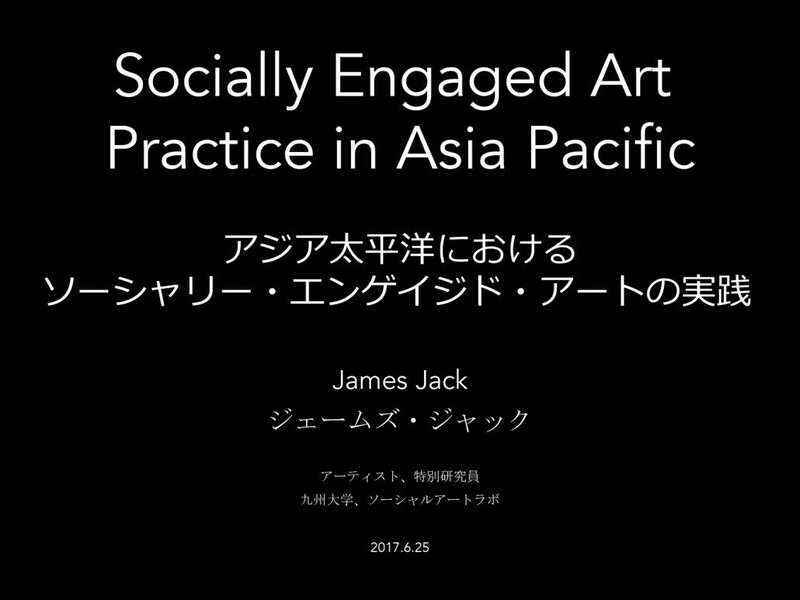 The term “socially-engaged art” has been used in the West since the early 2000s, but there has been little examination of the extensive number of cases in which it has been employed in Asia Pacific. 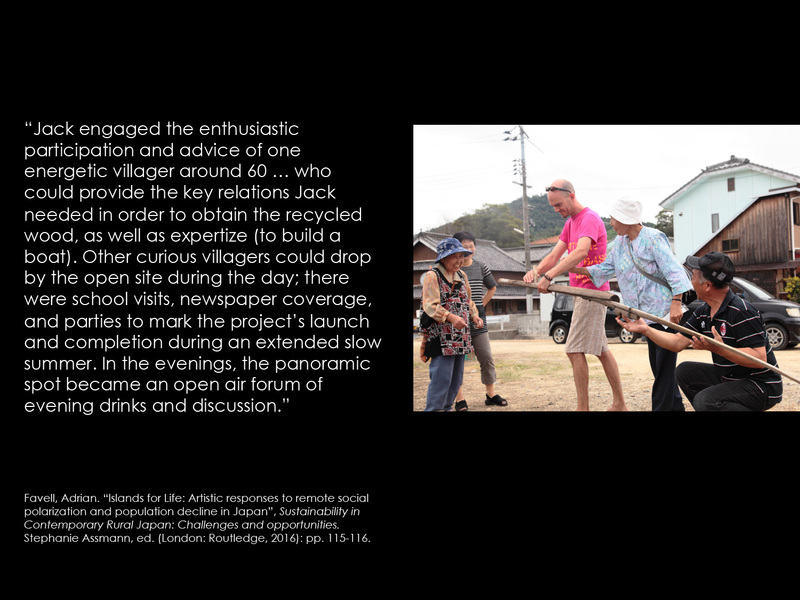 There have been dynamic relationships between art and social activism for decades in Japan; and recently the number of art projects undertaken in the name of social revitalization are increasing. Why is such activism emerging? And what kind of social change will it bring? What does creating such works, projects, and movements mean for art and greater society? 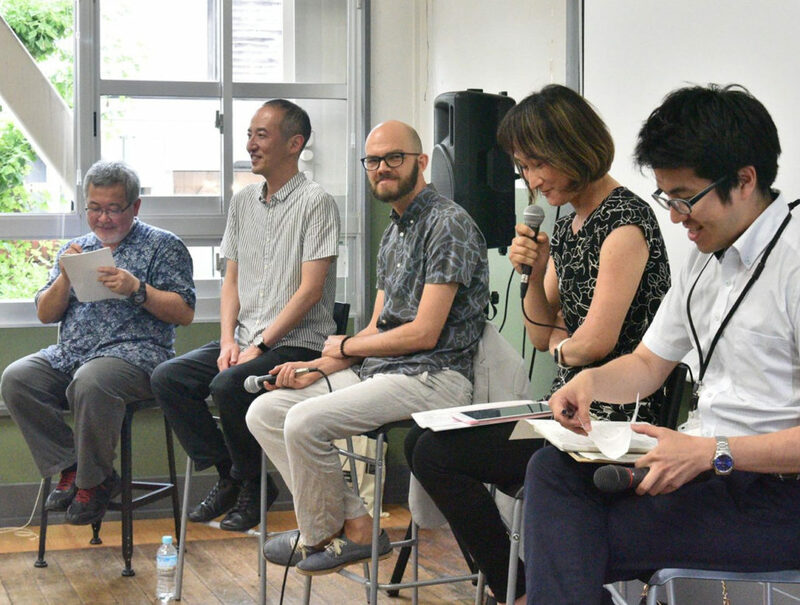 This lecture series aims to find new perspectives from the Asian region in both art and society amidst these complex developments through examining domestic and foreign case studies.